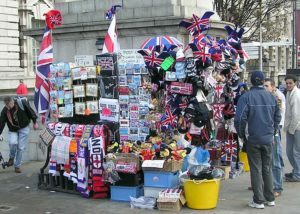 Some of the cheap London souvenirs to buy include things that portray the city of London like caps or hats with the UK flag drawn on them, key rings, London buses, London telephone booths, post-box, London theatres, even souvenirs depicting the London street scenes are available. Some of the other best London souvenirs include snow dome, bags, shirts, mugs, towels, London photo-frame, small replicas of Tower of London and many such things. 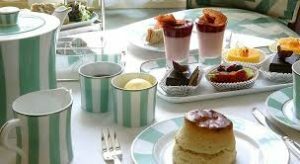 London is the hottest food destination in the word. Telephone No: +44 20 7828 7703 ? It has a large collection of popular items like Union Jack Tea Towel, Black London T-Shirt, I Love London Mug White, I Love London Key-ring Spinner, London Teddy Bear Keyring, and other items. The shop is open at four places namely, Baker Street Emporium, Canterbury, Haymarket and British Museum.